Next Stop.....the World! 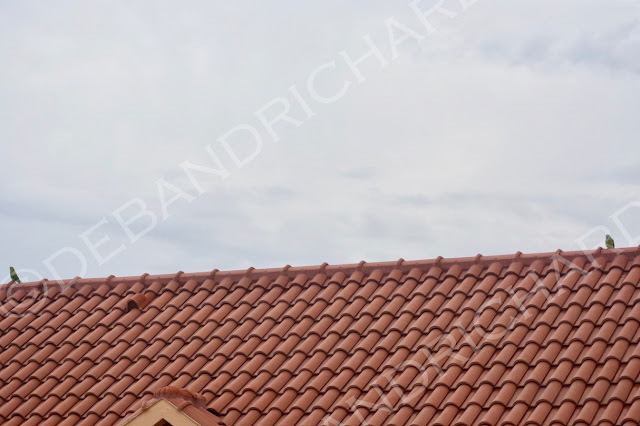 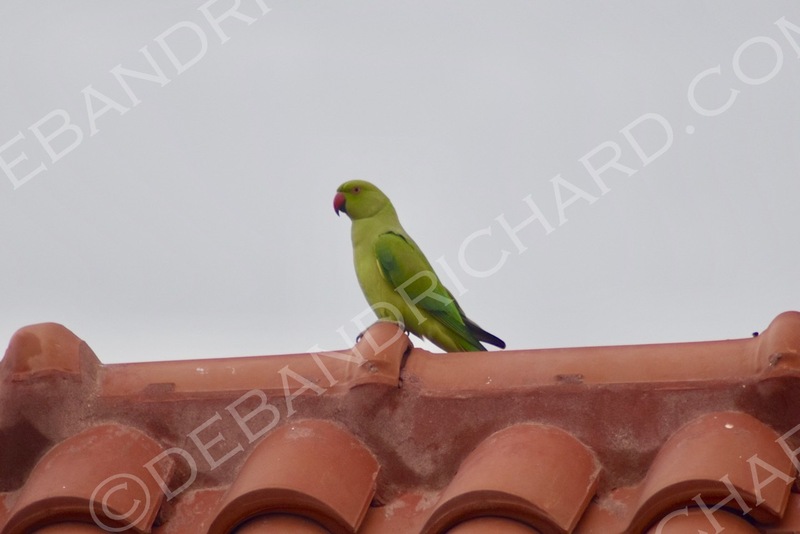 : Monday's Moment: Rose-Ringed Parakeet, Rose-Ringed Parakeet, What Do You See? 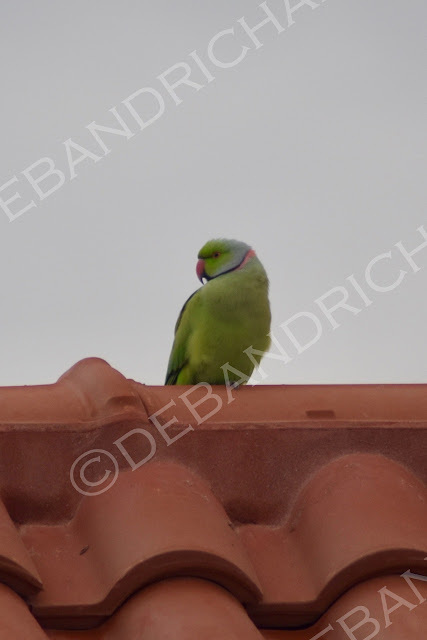 Monday's Moment: Rose-Ringed Parakeet, Rose-Ringed Parakeet, What Do You See? 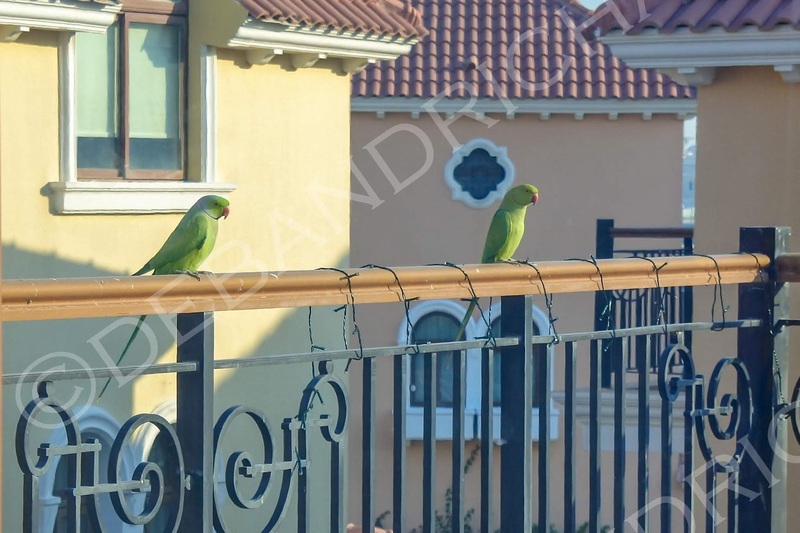 Edited to add: They now hang out on the banister even closer to the house!